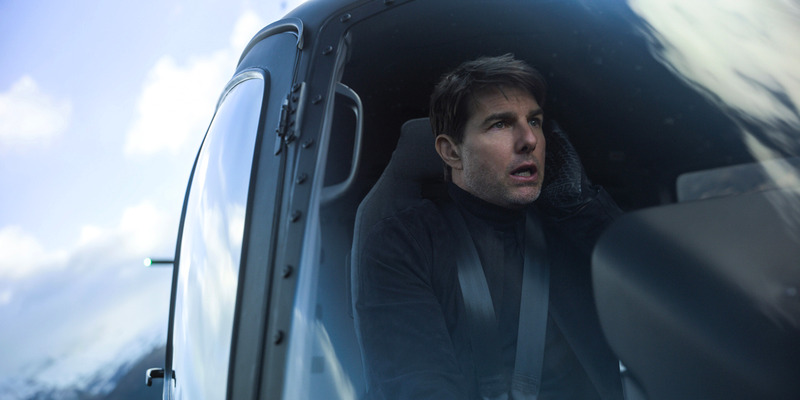 “Mission: Impossible – Fallout” wins the weekend box office for a second-straight weekend. It had an estimated $US35 million in its second frame. Things are going exactly as Paramount planned. Placing “Mission: Impossible – Fallout” in August, the studio knew its big money-making franchise had the potential to be atop the domestic box office for multiple weeks, and they have certainly accomplished that mission (sorry). The latest movie in the franchise took in an estimated $US35 million over the weekend, easily winning the weekend box office for a second straight week and putting its domestic total over the $US120 million mark. It turns out more people were interested in seeing Tom Cruise do insane stunts for over two hours than take a journey back to the Hundred Acre Wood. 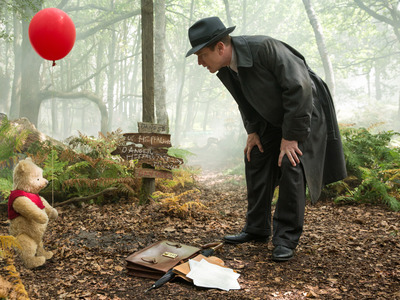 Disney’s “Christopher Robin” came in a distant second place with around $US25 million. Disney‘Christopher Robin’ was no match for Tom Cruise and his crazy stunts. With a more recognisable IP and Ewan McGregor as its main star (no disrespect, Pooh Bear), “Robin” performed better its opening weekend than the $US21.5 million take that “Dragon” had. But with the summer movie season winding down, Paramount is taking full advantage of Tom Cruise’s star power. “Fallout” had a better second weekend than the previous “Mission,” 2015’s “Rogue Nation,” which took in $US28.5 million in its second frame. Cruise’s next mission: Fight off Jason Statham and a prehistoric shark in “The Meg” next weekend to keep the box office crown.